Re:Zero. Re: Zero had some of the best buildings and background scenery any ऐनीमे could ever have. Very unique. And beautiful. आप can get a Medieval vibe from it sorta.. HD Wallpaper and background images in the ऐनीमे club tagged: re: zero starting life in another world from background building scenery. 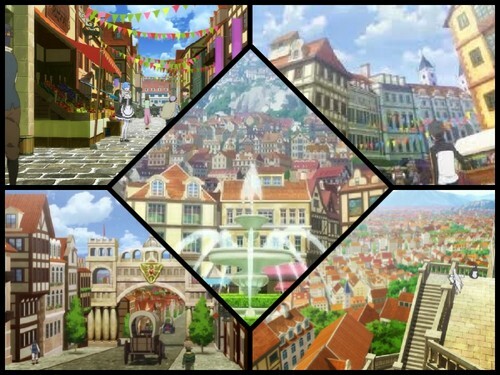 Re: Zero had some of the best buildings and background scenery any ऐनीमे could ever have. Very unique. And beautiful. आप can get a Medieval vibe from it sorta.